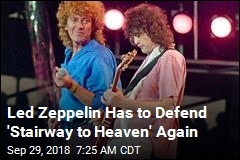 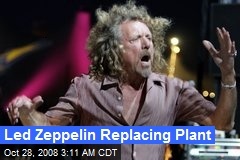 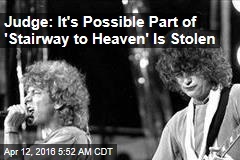 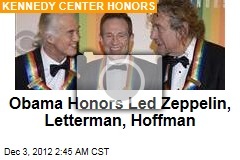 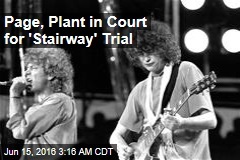 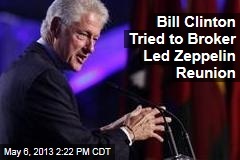 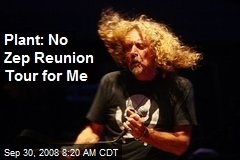 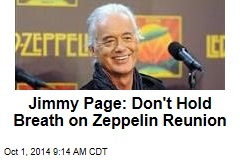 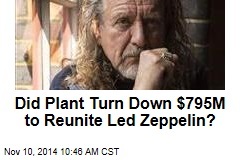 Did Plant Turn Down $795M to Reunite Led Zeppelin? 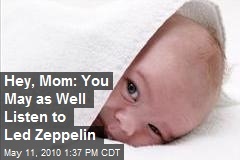 “Jingle Bells,” Julian Koster: There's not a single bell in this holiday classic, just a harrowing singing saw. 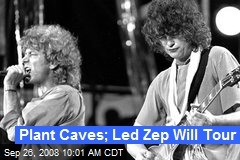 (Newser) - A Led Zeppelin world tour? 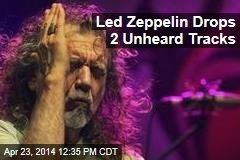 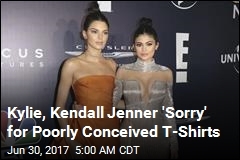 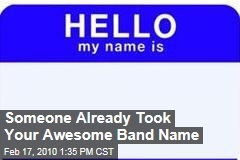 Sorry, that was a whole lotta hype. 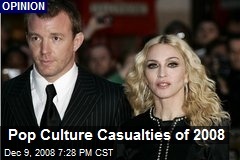 Madonna and Guy Ritchie's love story? 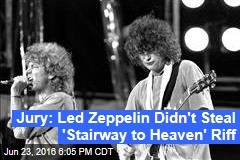 Ditto. 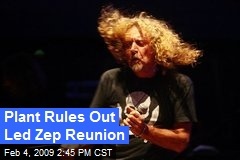 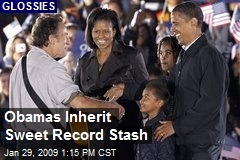 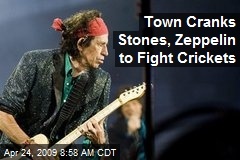 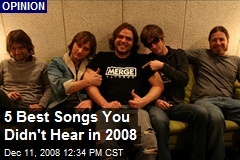 As the curtain comes down on 2008, the Los Angeles Times bids farewell to this year’s departed cultural phenomena.